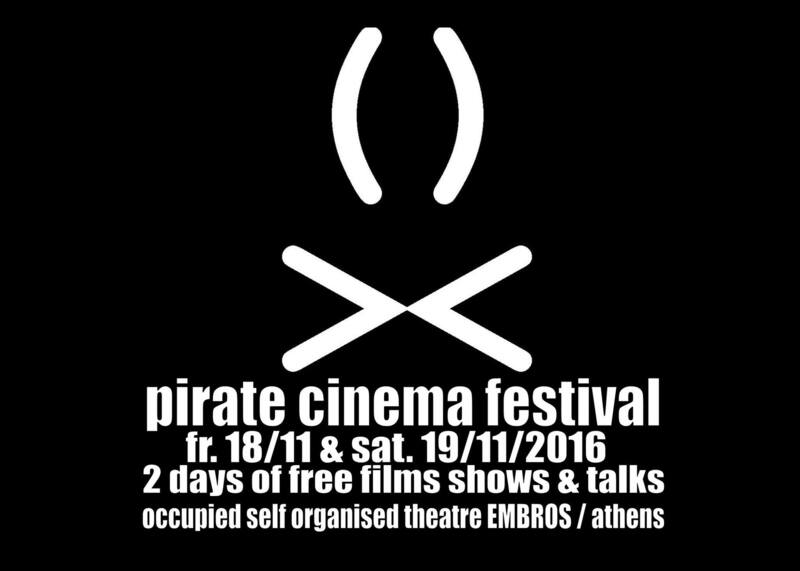 Pirate Cinema, as a space, exists since 2004 in Berlin, and unlike other ventures that use the term “pirate”, it is actually pro-piracy. It begins with the observation that in the 21st century, copyright infringement is the most most promising tendency in cinema. It’s no wonder that cinema has started a war against piracy, since filesharing has more to offer than just unlimited access to scarce commodities: From Napster to BitTorrent, it offered protocols for the redistribution of the means of distribution, which in turn undermines the existing modes of production and consumption. The “crisis of cinema” – as an art, as a space, as an economy and as an ideology – is precisely the fact that it has become a proprietary system, fortified against communication technology, using copyright as a new form of censorship. Pirate Cinema operates under the assumption that a critique of cinema has to be practical, and that the fight against intellectual property is pointless if it doesn’t create, and celebrate the creation of, zones, scenes and places where copyright is already suspended.